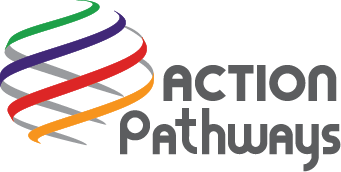 At Action Pathways, we strive for excellence and making a sustainable, positive impact on our local neighborhoods. Action Pathways provides affordable rental housing opportunities to low and moderate income families. We currently rent 12 houses that are managed by Pennink & Huff Property Management. If you are interested in learning more about our properties, please contact Pennink & Huff Property Management at (910) 864-3955. Interested in donating property? Speak to our Weatherization Assistance Program staff.